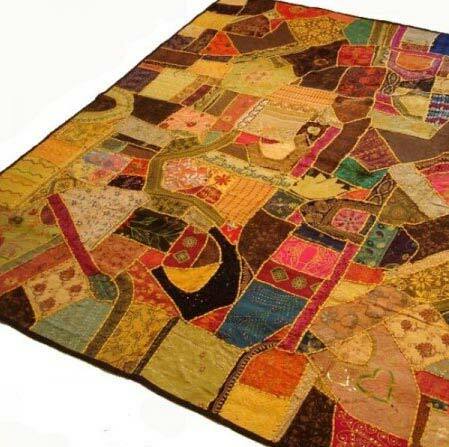 Based in Delhi, India we are a reliable manufacturer, exporter, and supplier of Patchwork Bedspreads. These demands are much in demand as they are made from different colored materials. The beautiful color and designs of the materials match perfectly with the décor of any bedroom. The bedspreads are of a standard size and would fit a double bed easily.